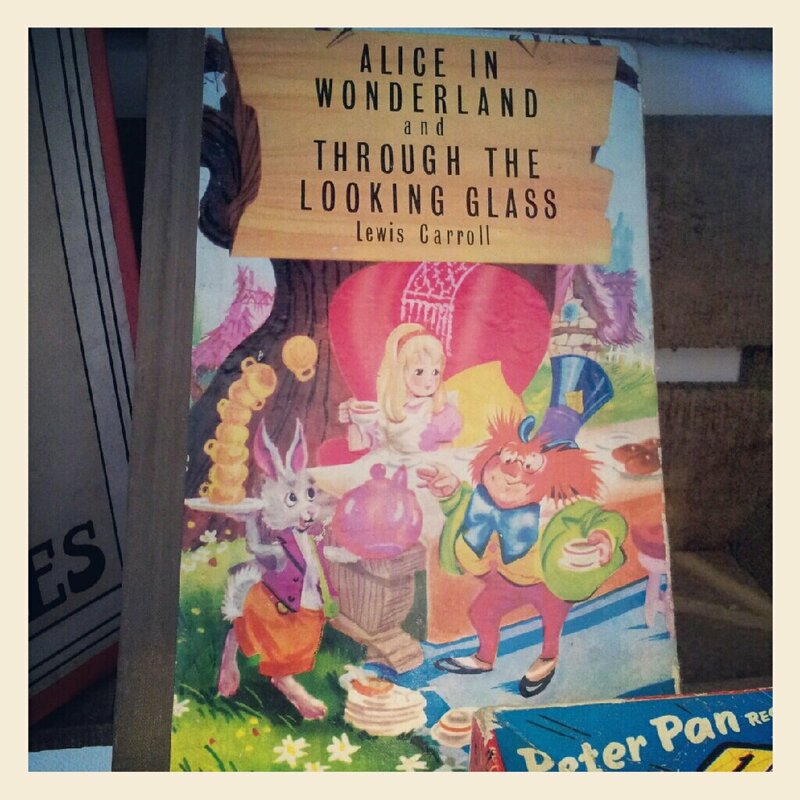 As a young girl i remember losing myself in the story of Alice and her adventures in Wonderland and ~ Through the looking glass. I have had a fondness for the magical tales ever since. 🙂 With this in mind I thought I would feature a pic of something Wonderland inspired every week. Todays pic is simply of a copy of the book itself which i came accross recently on a rainy day in my favourite tea rooms Callooh Callay. ~ which you will have to visit if your ever in my home town. :-) They are Alice in Wonderland themed after all. I imagine lots of my pics will end up being taken there. 🙂 But you can contribute too ! If you have taken any photos on your travels of anything Alice Inspired send me one and some details about it to ~ breadandbutterfly4081@yahoo.com and I will feature it as an Alice Pic Of The Week. Previous PostMarch ~ Photo an Hour.Next PostSea air in Lytham.